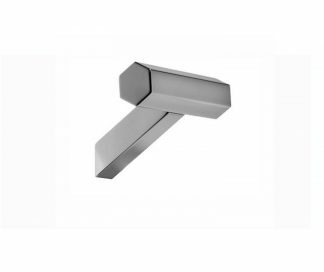 Fantini Rubinetti manufactures luxurious Italian bathroom and kitchen fixtures, which aim for perfection. Their modern designs bring high taste and culture to any room. 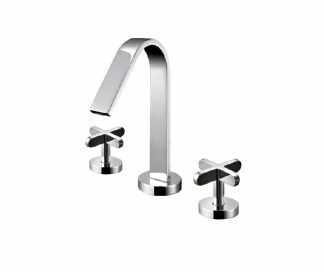 With great knowledge of the quality of Italian products, Fantini has succeeded in designing top of the line collections, which offer bathroom, shower and kitchen solutions. 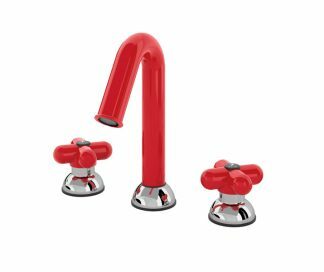 This includes premium bathroom faucets, shower heads and panels, luxurious rain shower systems and bathroom accessories. Their kitchen collection offers modern, high end kitchen faucets, mixers and taps. 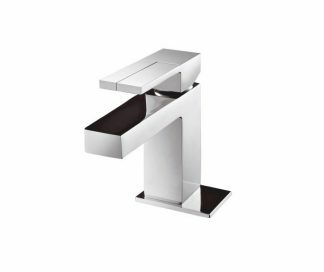 Founded in 1947 by brothers Giovanni and Ersilio in a small village in northern Italy, Fantini has managed to build a high-class brand that produces some of the most striking brassware in the world. The company has a passion to bring water, an essential and crucial part of daily life, into people’s homes in a different and special way. 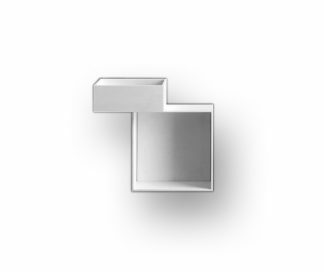 Through this dream, Fantini Rubinetti has managed to collaborate with talented artists and architects to create a fine range of modern and unique items using the highest quality materials that outshine all of their competitors. 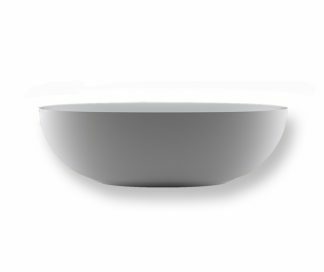 The brand seeks out the newest technologies and bathroom ideas to create cutting edge and forward thinking fixtures but still aims to maintain functionality, tradition and class. Please call (512)462-1444 or email webservice@alexandermarchant.com for pricing.